Originally photographing for his own site beginning in 2001, the site has evolved today into a photo blog known as the Red Carpet Photographer Archives at HollyNet.Com. In 2002, Roth was picked up for representation by a photo agency in New York and his photos were syndicated worldwide. Lee’s first cover shot appeared on In Touch Weekly in May 2003. It was a photo of Jennifer Aniston. Today, Lee’s celebrity library consists of more than 70,000 images and is represented by photo agencies in Los Angeles, New York, London and Hamburg. 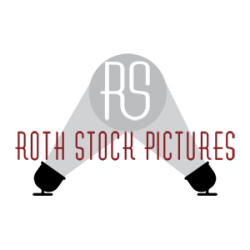 Roth’s photos have been published in more than 40 countries (he lost count!) in magazines like People, Us Weekly, Glamour, Harper’s Bazaar, Cosmopolitan and many others. Broadcast and cable networks have aired his photos including ABC, CBS, NBC, HBO, CNN and more. His photos have also appeared online in countless websites and first appeared on mobile devices in 2004. In 2002, Roth was the still photographer for the independent film “The Stoneman”. His photos were used for production stills, publicity, DVD boxes and online. He also personally produced the websites for both the movie studio and the film. 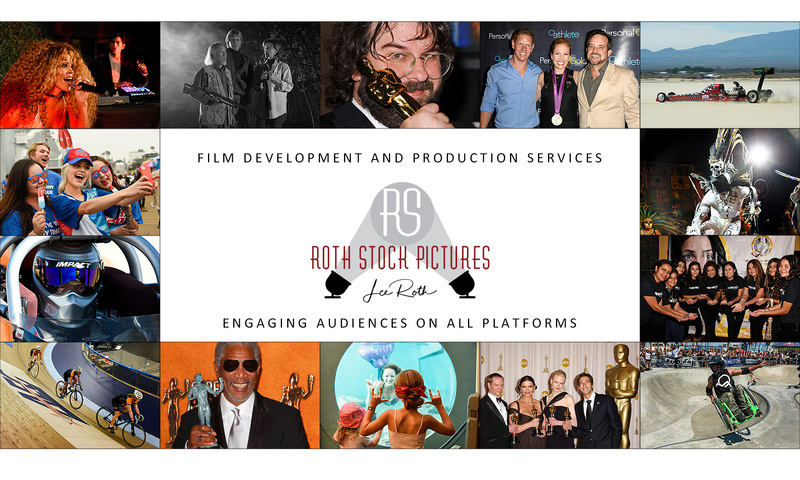 Currently representing additional photographers in Los Angeles, California and Las Vegas, Nevada, Roth Stock Digital Media is ready to service your photographic needs anywhere in the world!